This solid brass with chrome and glass finish is the perfect addition to any budget conscious renovation. No matter what your bathroom, kitchen or laundry design, this timeless tap faucet and mixer will add a touch of sophistication and elegance to your home without breaking the bank. 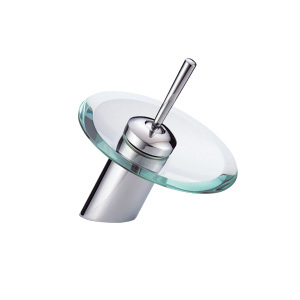 This waterfall glass Basin Tap Mixer is the most economcial yet durable option on the market.